Impress your friends with the double sided cap. It is designed to be used in either direction and they can be paired with any 24mm flat top or angled top banger. Manufactured in Philadelphia, Pennsylvania. Everything from Evan Shore is crafted with precision, and each product goes through several levels of quality control to ensure every banger is absolutely perfect. 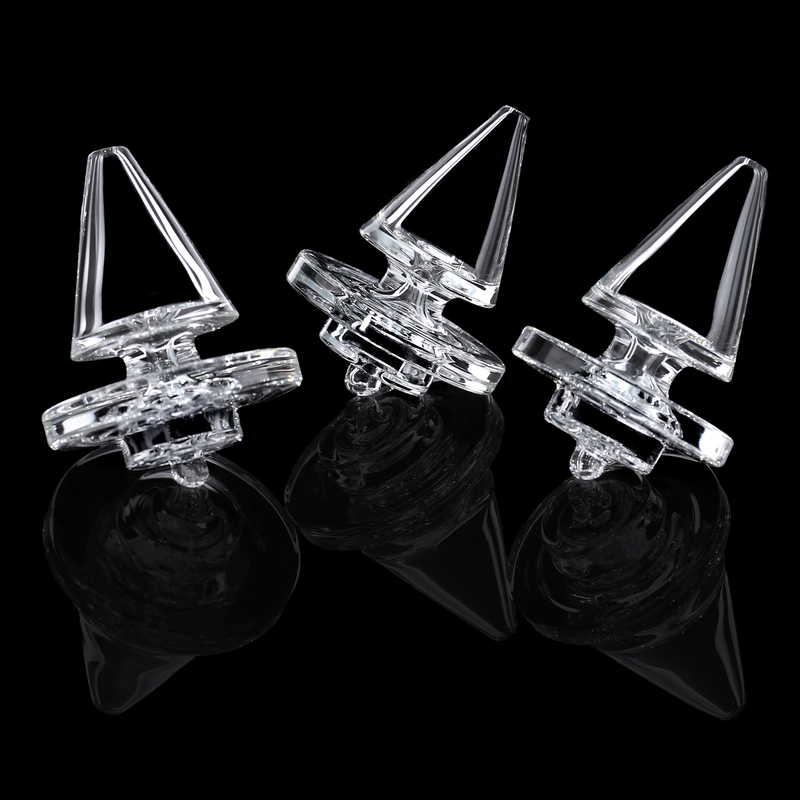 All products are produced using the highest quality borosilicate glass available.